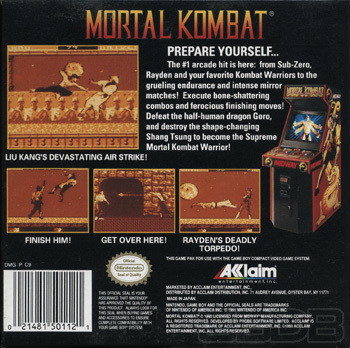 The #1 arcade hit is here: from Sub-Zero, Rayden and your favorite Kombat Warriors to the grueling endurance and intense mirror matches! 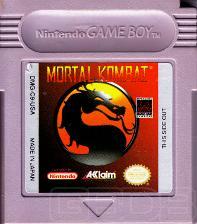 Execute bone-shttering combos and ferocious finishing moves! 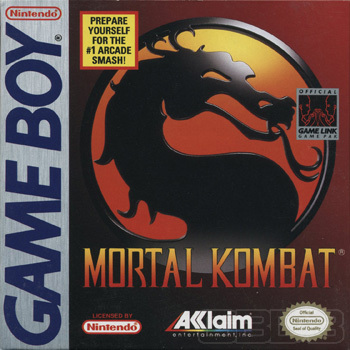 Defeat the half-human dragon Goro, and destroy the shape-changing Shang Tsung to become the Supreme Mortal Kombat Warrior!